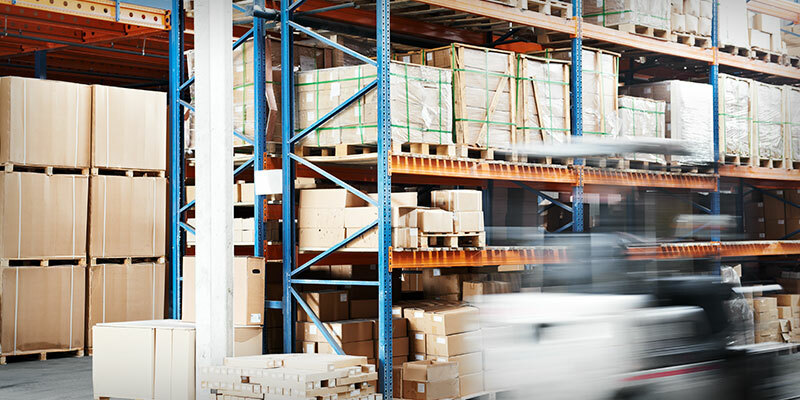 RUNABOUT COURIERS IS A FULL SERVICE PROVIDER OF WAREHOUSING, DISTRIBUTION AND DELIVERY SERVICES. With a wide array of services offered, Runabout Couriers can partner with your company to find cost effective logistics solutions. By taking advantage of our large service footprint throughout Central Florida, our clients save time and money. Our clients are able to focus on what they do best, and leave the logistics to us! 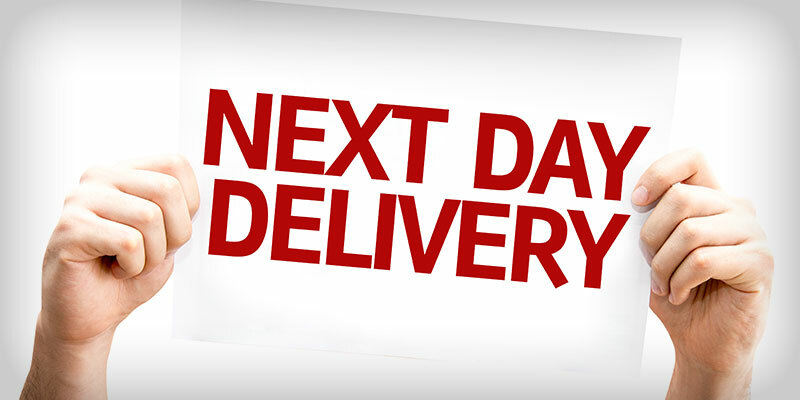 Our On Demand service is used by clients when they have a need for same day delivery. Within Brevard we have several levels of service: Economy, Rush, STAT, and Direct Drive. The pricing for on demand service is mostly a function of how far the package needs to travel and how quickly it needs to get there. 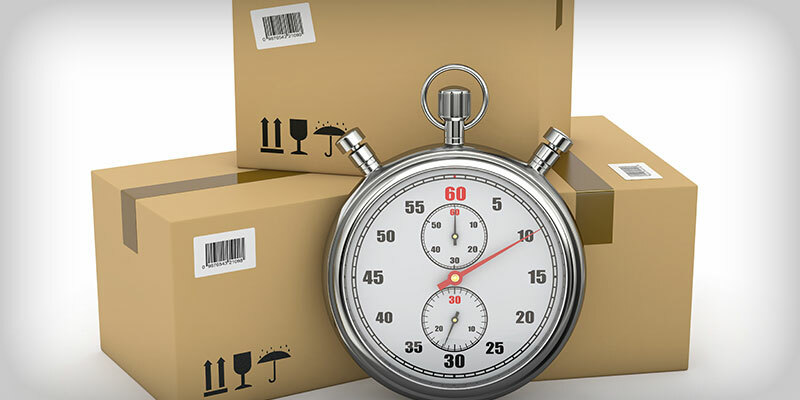 When calling for an on demand quote, please be ready to provide the pickup and delivery addresses, the approximate size and weight of the item(s), the time the package is available for pickup and the deadline for delivery. We use 26’ straight trucks for freight deliveries. Our trucks are dock high and are equipped with lift gates. We offer both routed and on demand service with our straight trucks. If you have a need for freight delivery give us a call to see what Runabout can offer! 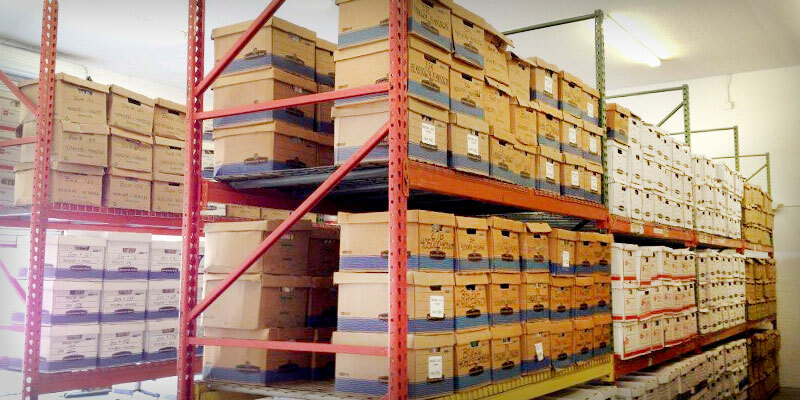 Is your office filling up with boxes of records? Are you sending employees to a hot storage unit in search of one file? Let Runabout Couriers securely store your records or inventory and avoid the hassle of doing it yourself! When you need an item from storage just let us know and we’ll have a driver bring it to your location. We also offer fulfillment services, so our clients have the ability to send specific materials from our warehouse to their clients by simply placing an order with Runabout. Have multiple office locations? Many of our scheduled service clients use Runabout to distribute inter-office mail and other items among several local offices. Scheduled service simply means that the service occurs on a regular basis, typically on set days of the week or month. Since we have the luxury of anticipating these orders, we typically can offer substantial discounts. Call today for your quote! Have an item in Orlando that you need tomorrow in order to complete a job? You should consider using our Next Day service. 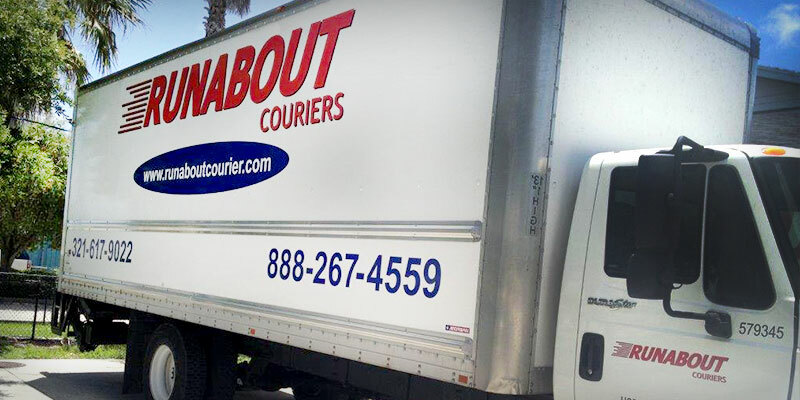 With drivers throughout Brevard, Indian River, Volusia and the Greater Orlando area each business day we can deliver your order on the next day at a price you’ll love! In many cases we can offer next day service between Orlando, Indian River County, Volusia Country and Brevard County for just $25. Tired of sending your member of your sales counter team out for deliveries every time one of your drivers calls in or needs a day off? Let that be someone else’s problem, namely ours! Runabout can do the job of one or two parts delivery guys, only better! Instead of having a van or two at your disposal, you’ll have several Runabout drivers going to different areas at the same time. Maybe even to areas you don’t service but would like to. Give us a call to learn more about how Runabout can improve your daily parts distribution network. Runabout Couriers has been serving the medical community from the beginning. With 24/7 availability, we provide a variety of medical specimen deliveries literally every day. We understand that in some cases, you only have one chance to utilize a specimen for testing. Our drivers, who are employees, undergo specimen transportation training. The drivers are trained in protecting themselves, maintaining specimen integrity, and being HIPAA compliant. 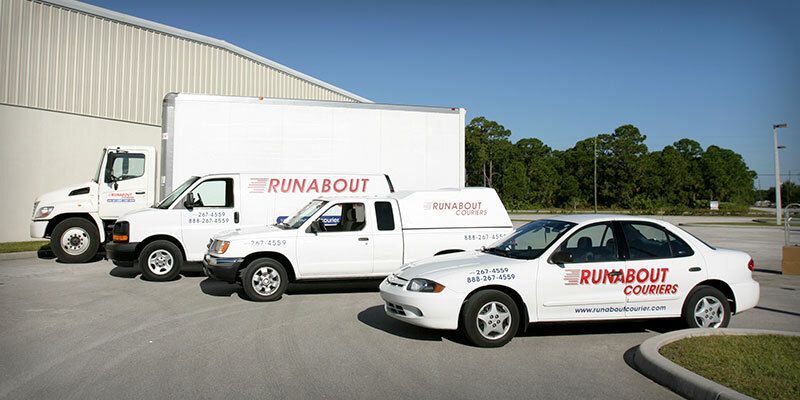 Whether it’s STAT or a routine daily pick up, you can count on Runabout to get the job done correctly the first time. Runabout can deliver your RFP, court documents, payroll, or any other documents on an on demand or scheduled basis. We can even print your files at our office and then deliver them. Upon delivery you will receive notification of the delivery time and the name of the signing party. Call or email for a rate quote today!